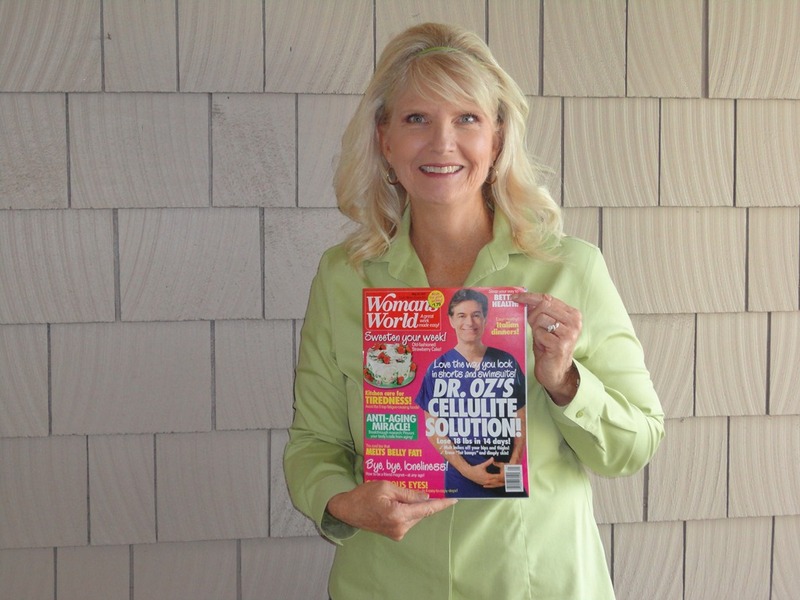 We are in the May 23 issue of Woman’s World magazine! I usually walk every morning for 45 minutes around our neighborhood. 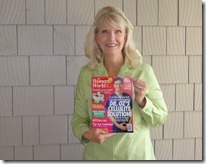 On May 17 I briskly walked to the Von’s supermarket to purchase a copy of Woman’s World magazine. I was informed by the staff of the magazine that my story was featured in the May 23 issues and it would hit the news stand that day. As I was walking I was was trying to recall the questions the reporter, Kathy Fitzpatrick asked me this past February. We chatted about many events of my past. I think most people aren’t aware of what military single parents have to go through. I then walked back home. I waited until later that evening to walk back to the market. After Alan an I ate dinner, we then walked to the market. As soon as we arrived at the store we booth went to the the magazine rack display near the check out stand. We each picked up our own magazine. I flipped through the pages so quickly until I found our article, and on page 23 Homefront Heros section ,the title of the story- A Grandma’s call to duty. The picture of Alan and I with an additional picture of Ivie, Erin and Bailey. I read through the article in the store, hoping the story would stay true to our experiences. The article touched on all the things I shared with the reporter. I was so pleased with our story. The reporter expressed how we felt during that time of deployment, along with our goal of staying positive. It’s strange reading about your past experiences. It’s all most as is if it’s not really you, but it did happen to us. I hope our story will bring awareness to all those families supporting their military loved one during deployment. THANK YOU WOMANS WORLD of publishing our story! This entry was posted in children, deployed, families, Press and tagged deployed, media, militray moms, Womans World on May 16, 2011 by Debbie Nichols.